It’s the third edition of the SportPesa Cup tournament, formerly SportPesa Super Cup and it will be held in Dar es Salaam between January 22-27, 2019. The exciting news came from tournament sponsor, SportPesa. Mombasa-based Bandari FC will make its debut at the knockout Tournament that will feature eight teams from Kenya and Tanzania. 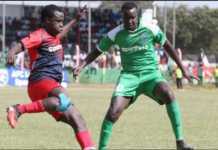 Bandari had an impressive performance in the last season of the SportPesa Premier League, rising to a historic position two after Gor Mahia, to earn a slot in invitational tournament. “We appreciate this opportunity which is very good for our team where 80 per cent of the players are young with an average age of 23. It will be a good exposure for them for they are the ones that put in all their effort to get us to number two in the last SPL season,” said a delighted Bandari CEO Edward Oduor. The Kenyan teams are SPL champions Gor Mahia, second-placed Bandari FC, SportPesa Shield winners Kariobangi Sharks and AFC Leopards. 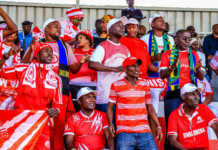 Tanzania will be represented by the 2017/2018 Tanzania Premier League winners Simba SC, Yanga SC, Singida United and Mbao FC. The winner of the tournament will get a chance to host English Premier League club Everton for a friendly in their country, making it the second time that the Toffees will visit East Africa. 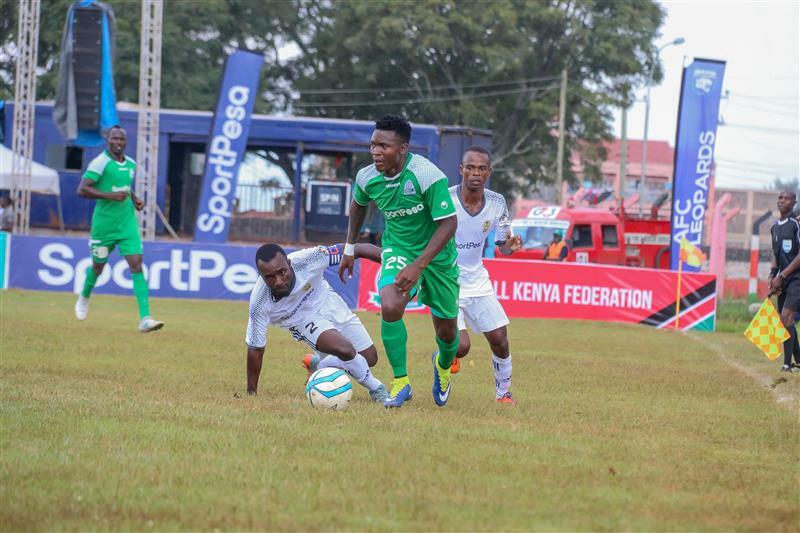 “This tournament is geared at exposing the local talent to give our players a chance to be scouted as well as play with the best in the region to improve their careers and skills,” said SportPesa Chief Marketing Officer Kelvin Twissa. “We are delighted to welcome two new teams, Mbao and Bandari to the tournament.” he continued. 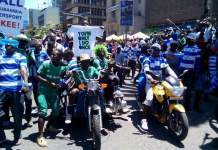 Gor Mahia are the two-time champions of this tournament, earning the bragging rights of playing a seasoned Everton FC twice – at home in East Africa when the Toffees made a maiden tour to Tanzania in July 2017 and at the UK’s Goodison Park Stadium last week. “We are actually alive to the fact that other clubs are determined to take the crown from us this time round but we want to assure them that it will be no mean task. 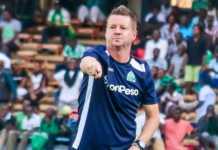 To them I say, let us meet again in Tanzania,” said a determined Gor Mahia chairman, Ambrose Rachier. The first edition of this tournament was held in Dar es Salaam in June 2017 while the last one was held in Nakuru, Kenya in June 2018. Tanzania Football Federation Secretary General Wilfred Kidao said the federation will work with SportPesa to improve the game in the country.